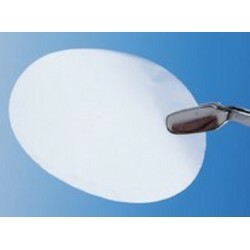 Filtration Membranes There are 22 products. 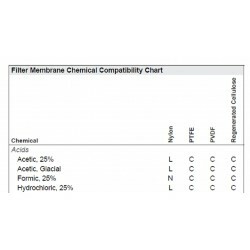 Please download Filter Membrane Chemical Compatibility Chart below . Note: This is only a guide. 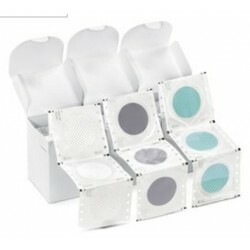 Users should verify compatibility under actual use conditions.